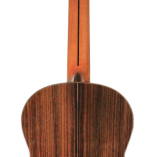 For players that are looking for a more traditional Flamenco style guitar – it’s light and reacts quickly. 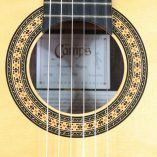 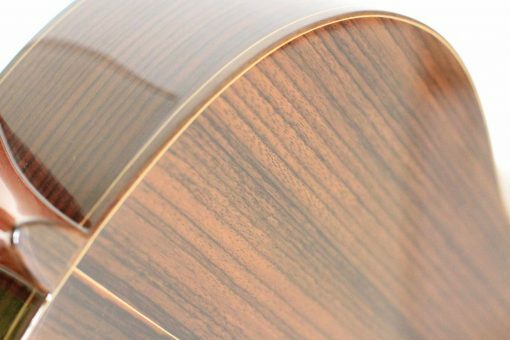 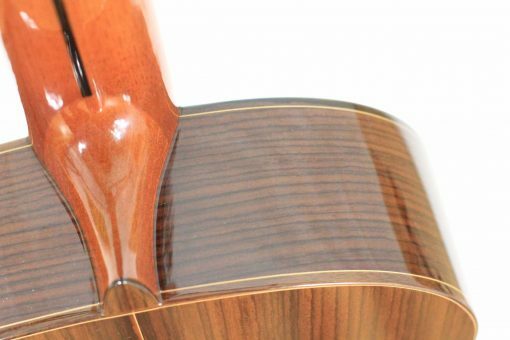 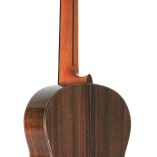 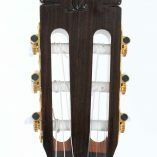 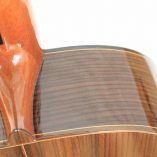 In this price range, the flamenco guitars made by Camps are fantastic. 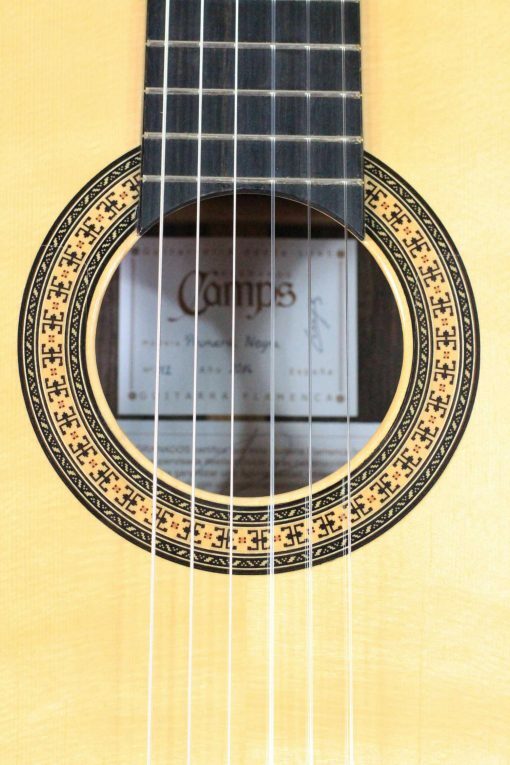 The brothers Jordi and Javier Camps work with the renowned flamenco guitarist Manuel Granados, who checked and certified every guitar. 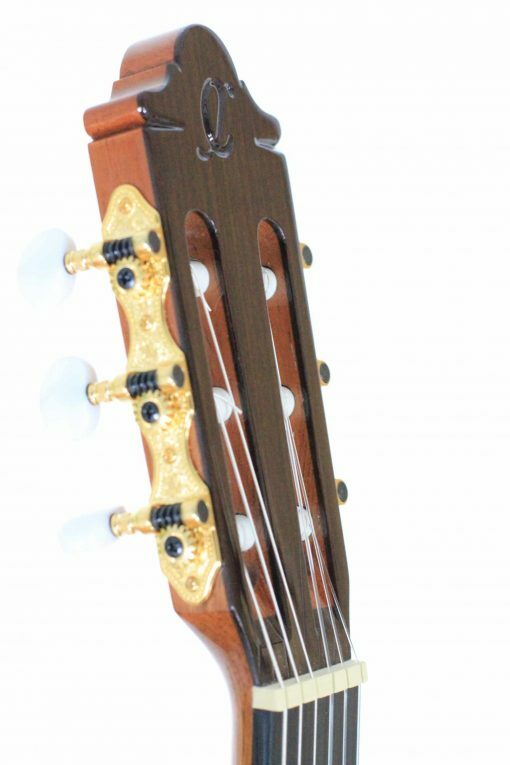 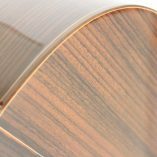 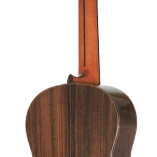 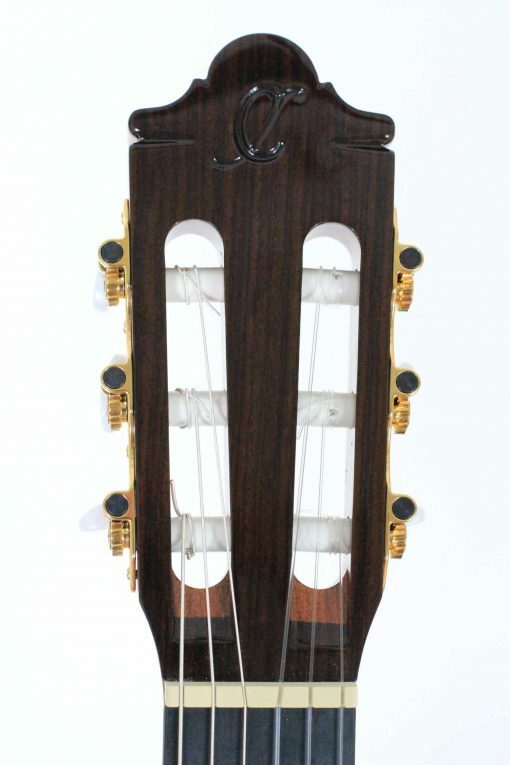 The main focus lies on a traditional and solid design and a comfortable low string action. 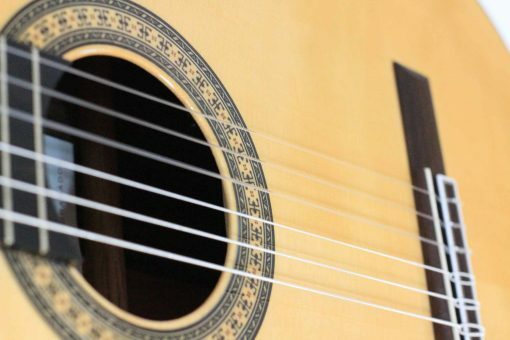 The guitar is responsive and has a crisp and dry in sound. 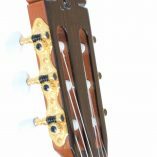 The guitar weights about 1250 grams. 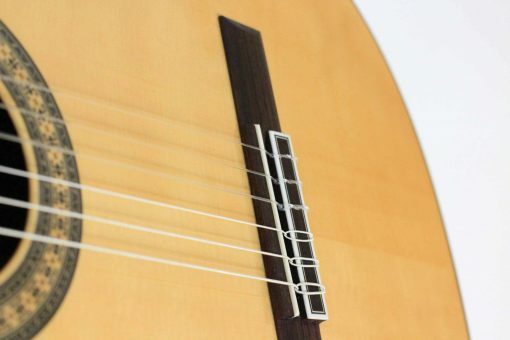 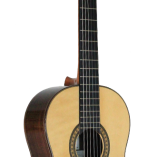 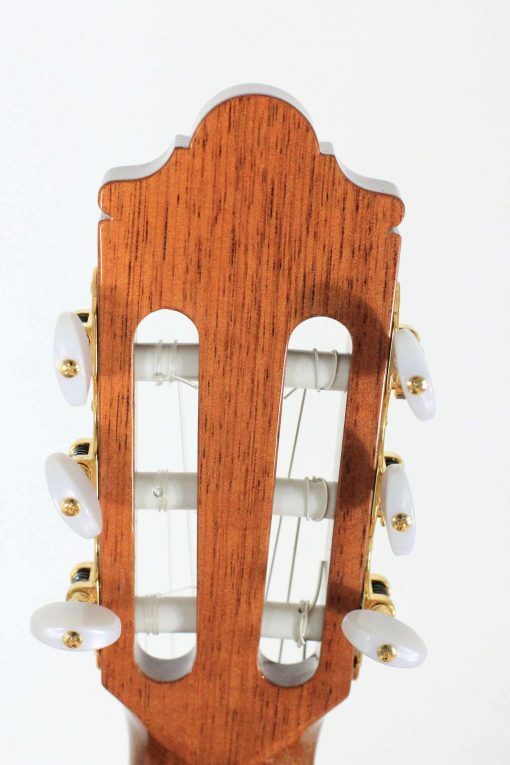 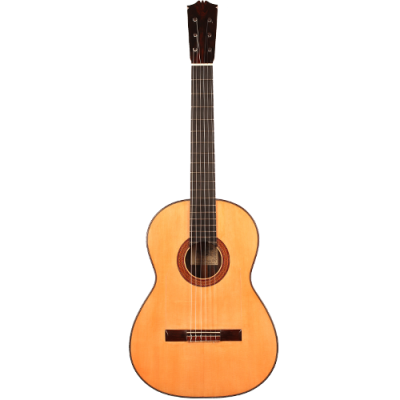 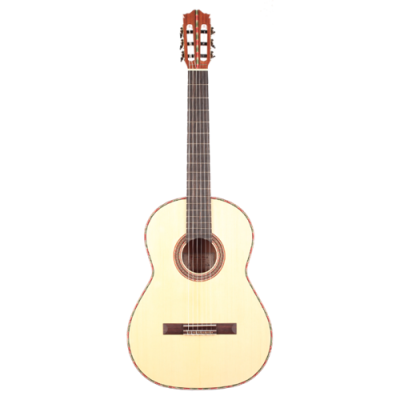 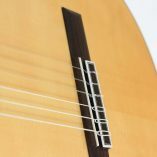 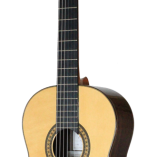 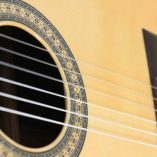 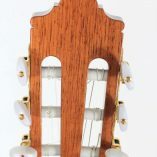 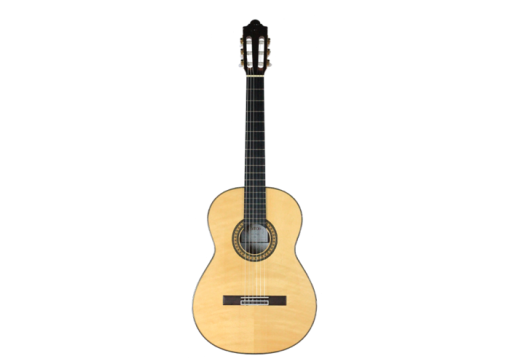 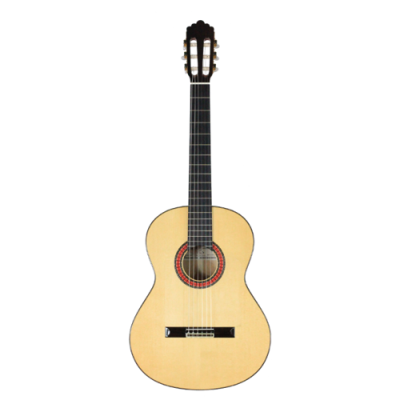 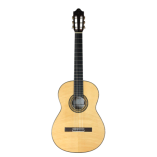 A real Spanish guitar at an affordable price.